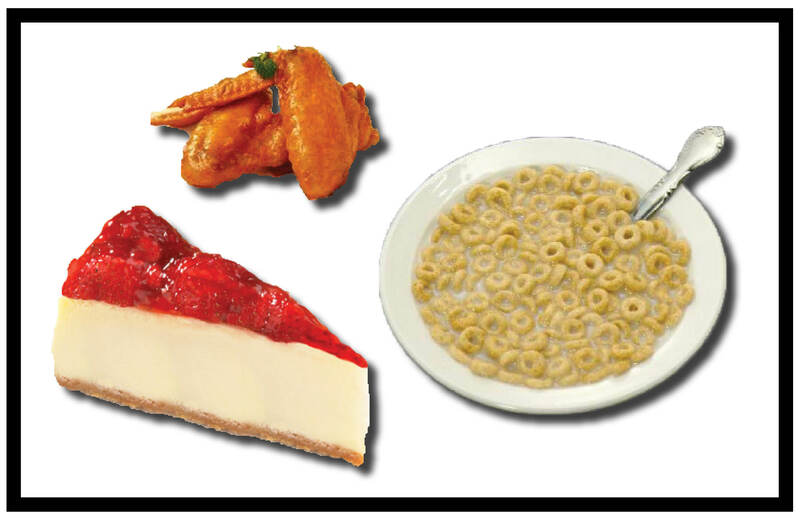 Strawberry cheesecake, a bowl of cereal and two hot wings. If Dennis, a CK Products warehouse runner, could have anything to eat today, that would be it. And since it’s officially Eat What You Want Day, he might as well do it. Those of us who work here at CK Products have a wide range of passions when it comes to food. I was curious to find out exactly what some of my co-workers would eat if they could have anything today. See anything on the list that sounds good? 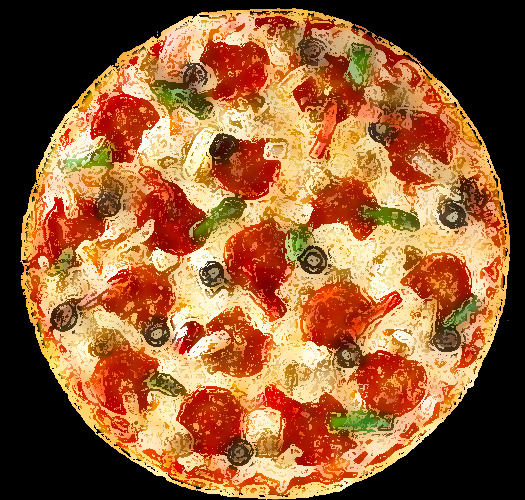 So, what would you eat if you could have anything in the world today on Eat What You Want Day?